We are Ignite Personal Training, and we believe in helping you be the best you can be. Since 2016, Ignite Personal Training has been helping people to achieve their weight loss goals. We've all been where you're at before, and we know what it's like to feel like you're fighting an uphill battle that never ends. That's why we do what we do, because our passion is pushing you to your best, and making sure that you never give up. We've helped dozens of people so far, and we hope you'll give us the chance to help you too. When I first got into fitness, I was a complete mess. I was 15 years old, and I was 247 lbs. I made the choice to work out and eat right, and I achieved my goals. Now I'd like to help you do the same. 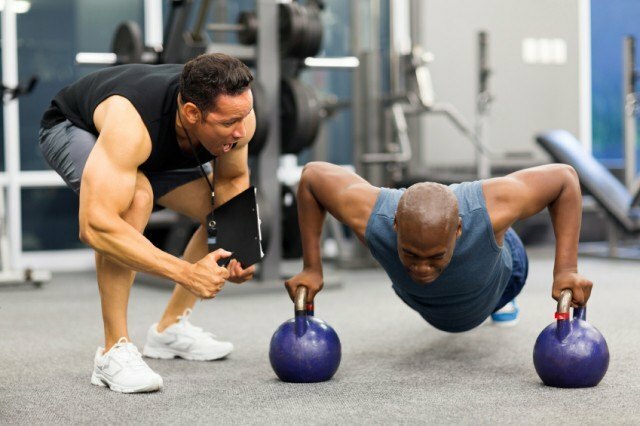 Ignite Personal Training delivers quality personal training services to your location anywhere in the Twin Cities metro (Including anywhere from Burnsville to Maple Grove to Hudson, WI, and everywhere in between). We work with you personally, either at your preferred gym, a public park, or even the comfort of your own home. All of our services can be used alone, or you can bring a friend along for just half the usual rate. We work on your schedule. If you want us to train you at 6 am on a monday, we can do that. The same if you want us to train you at 11 pm on a saturday.